Nature rarely provides the conditions to create the perfect Champagne. Yet, the art of blending allows perfection to be found.  In the 1950s, Bernard de Nonancourt, founder of the Laurent-Perrier Champagne House, created a new type of cuvée, surpassing the limits of even the best vintages, in search of this perfection.